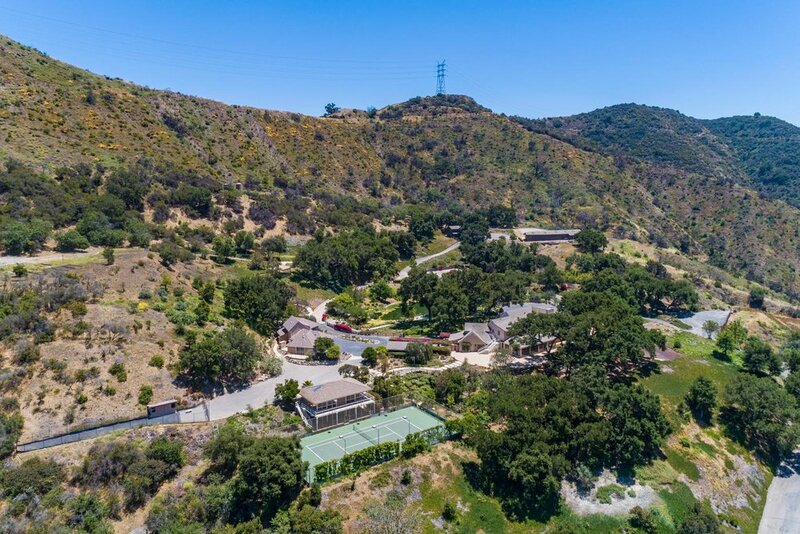 Amber Hills Estate is one of the most exclusive and private compounds available today on the Westside. 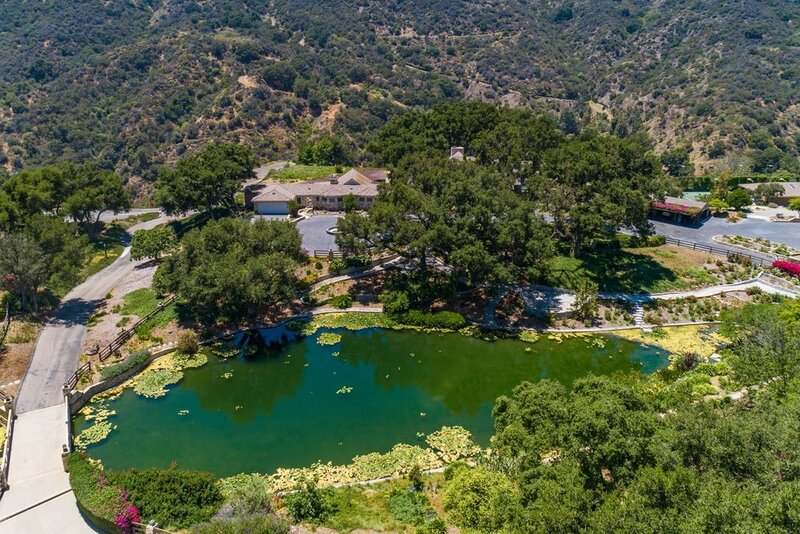 This is a remarkable, one-of-a-kind property consisting of 48 sprawling acres in upper Mandeville Canyon. 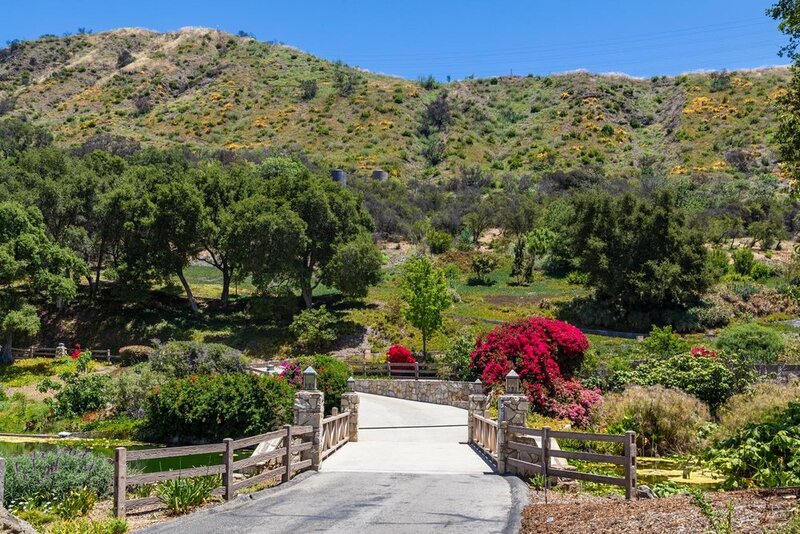 Enter through a magnificent, custom gate and then up a quarter mile long, tree lined driveway to an unbelievably beautiful and secluded setting. There are 5 structures on site: a 12,000 s.f. 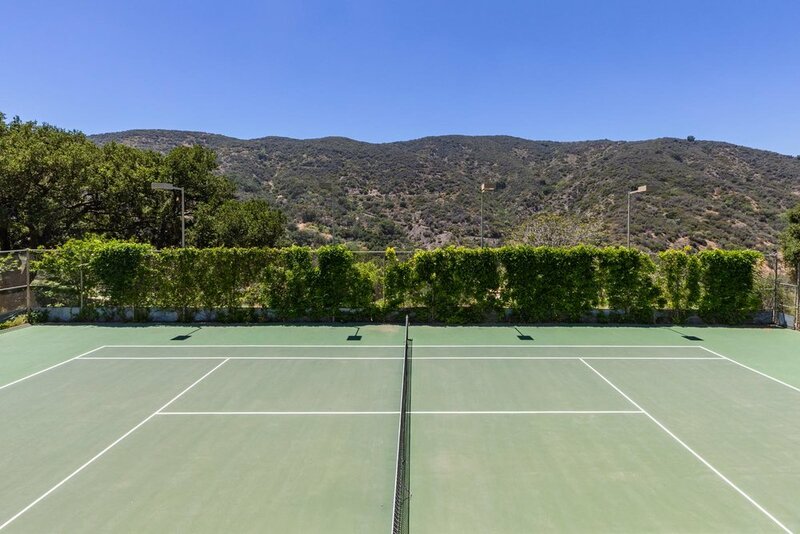 main house (square footage approximate), tennis court with pavilion, separate guest houses, caretaker’s unit and maintenance building. 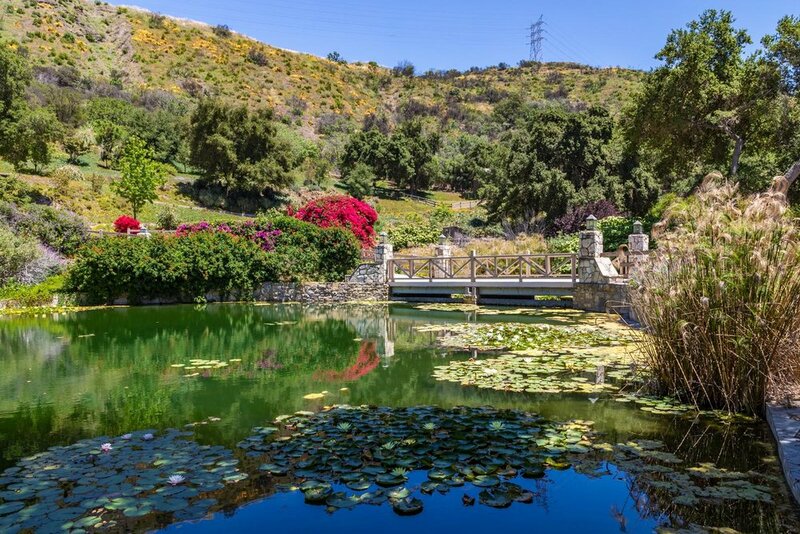 In the center of this amazing property is the most serene and tranquil lake with waterfalls all surrounded by lush landscaping and expansive grounds. 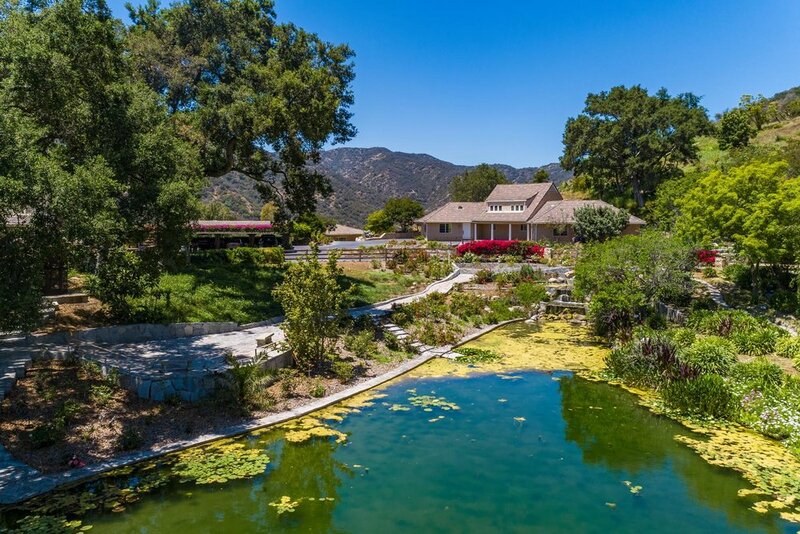 This is one of the most unique and rare pieces to ever come on the market.